Our Musa Dining set provides 4 commercial grade Musa dining chairs and a heavy duty 35" square Maestrale dining table. Polypropylene is used for both the tabletop and seat/backs of the chairs with additional UV additives for protection against sun rays and fading. 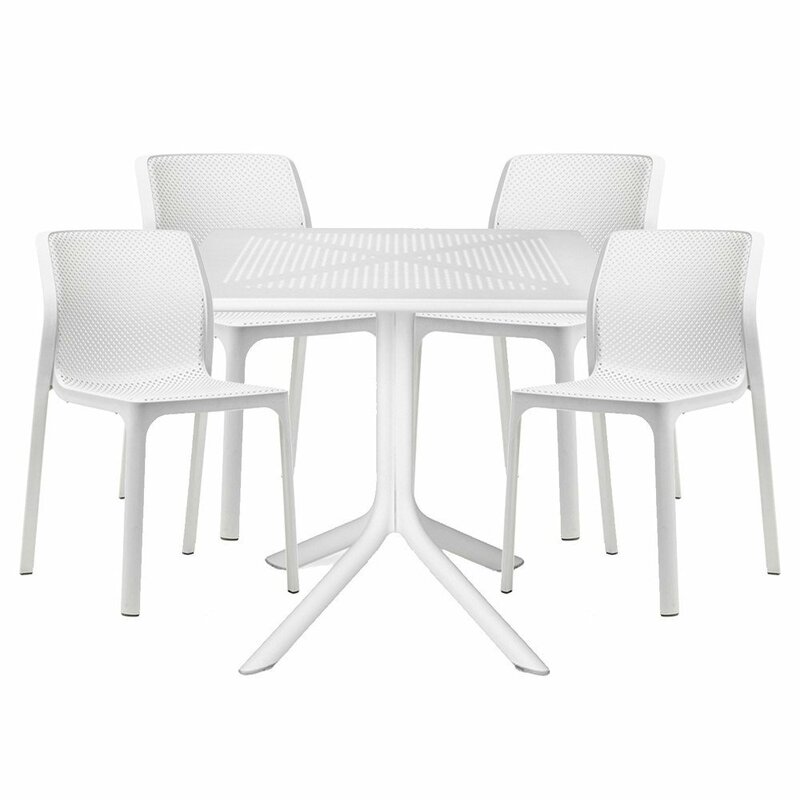 A sturdy aluminum frame can be found supporting the tabletop and chairs respectively. 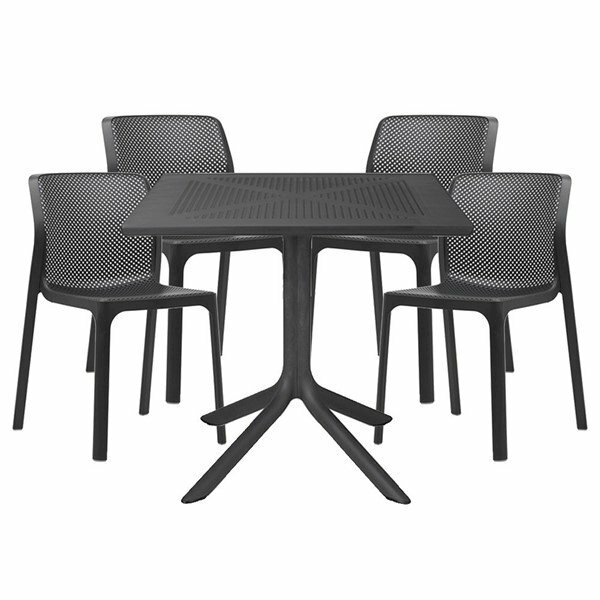 Musa chairs are stackable and feature a sleek slatted design that compliments the Maestrales tabletop perfectly. 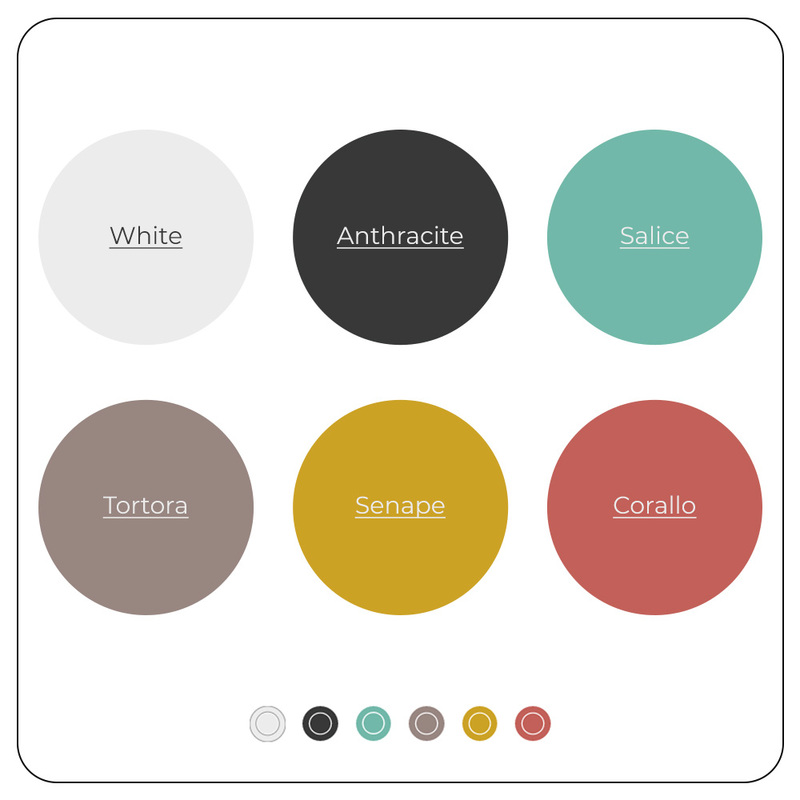 A caffe and silver color scheme is used on both the table and chairs creating a unified look for your hotel, resort or cafe. Every product in this set is covered by a globally recognized 4-year commercial warranty and is designed/manufactured in Italy. • Table Dimension: 35" Diameter x H 29.5"